Stand Out Home Improvements are your number 1 local home improvement specialist. 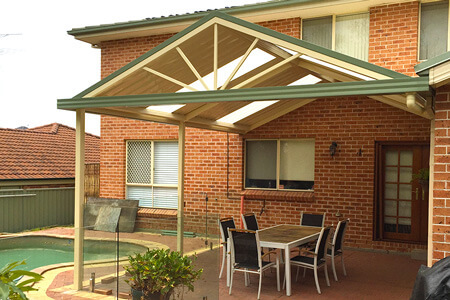 We have been building for over 10 years and have done everything from pergolas, awnings, custom carports, outdoor decking, privacy sceens and patio enclosures. Located in South West Sydney, we routinely service Camden, Campbelltown and the Macarthur region however, we are equipped to service Sydney and Wollongong also. For more details on our individual services, please select from the service menu and feel free to check out our gallery and facebook page to see our work first hand.